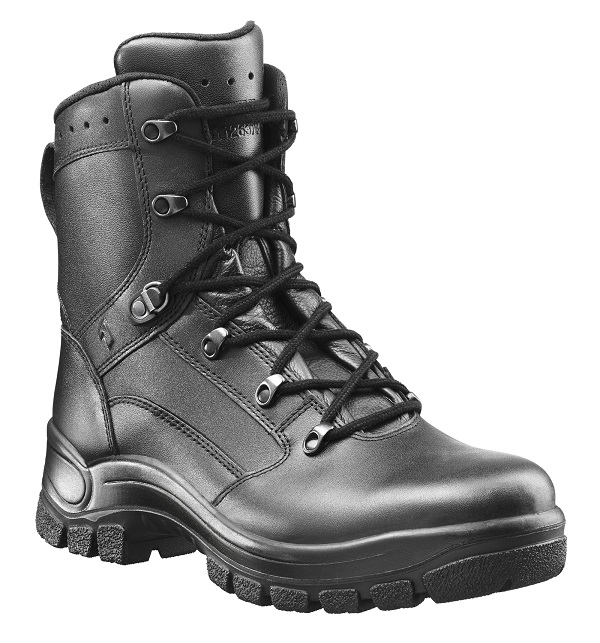 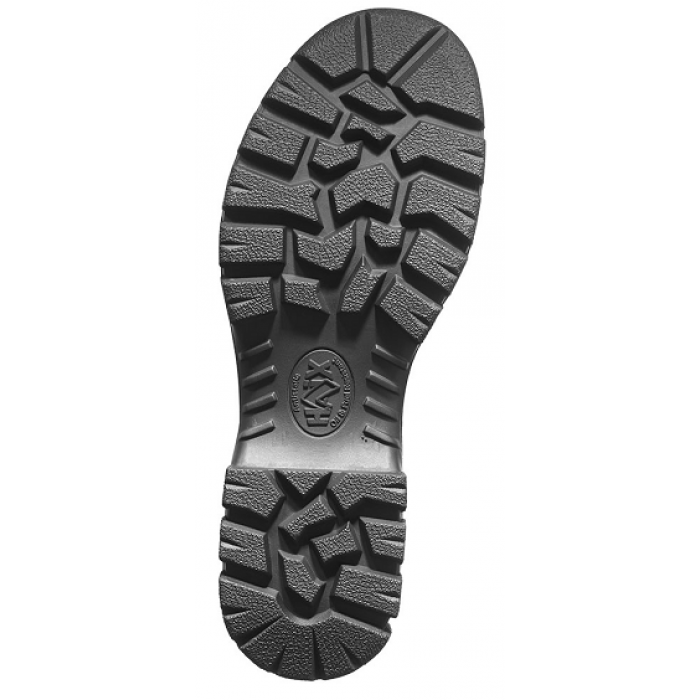 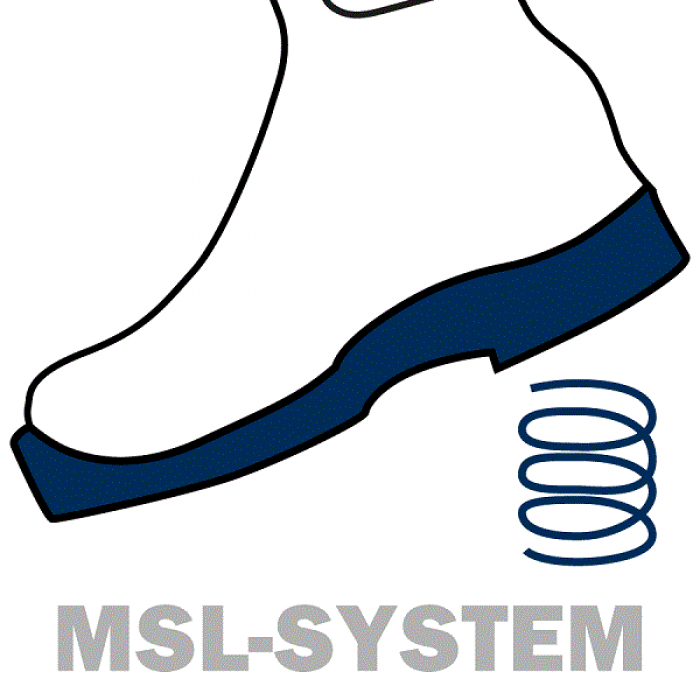 Top choice tactical boot by law enforcement for everyday use. One of our best selling tactical boots. 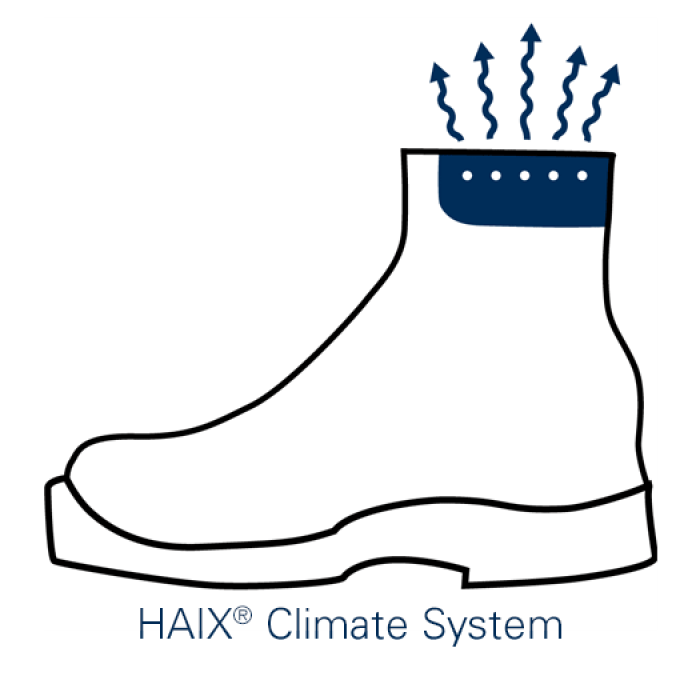 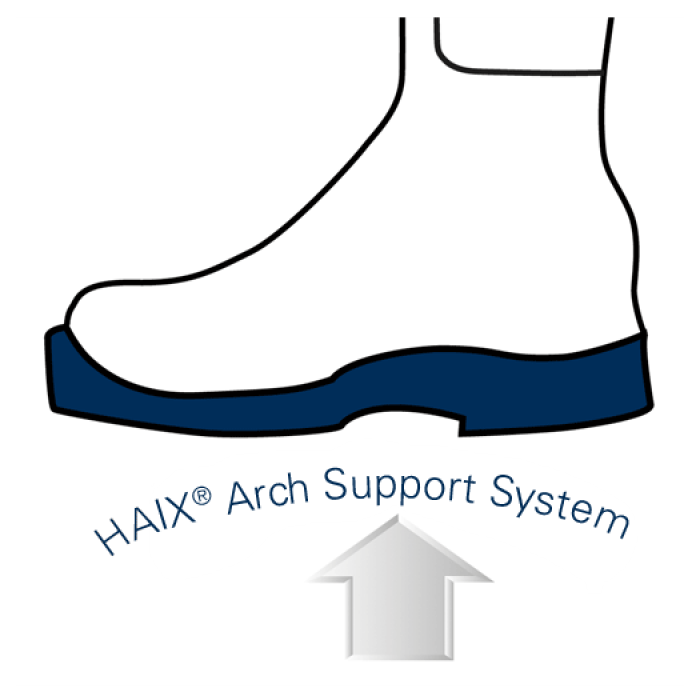 Trust Haix tactical boots to perform in crucial situations.